Britain has identified "significant" issues in Chinese giant Huawei's engineering processes that pose "new risks" for the nation's telecommunications, a government report found Thursday. "Further significant technical issues have been identified in Huawei's engineering processes, leading to new risks in the UK telecommunications networks," read annual findings from the government's Huawei Cyber Security Evaluation Centre (HCSEC) oversight board. Huawei is the leading manufacturer of equipment for next-generation 5G mobile networks that will bring near-instantaneous connectivity for smartphones, but some Western nations have barred it amid fears Beijing could gain access to sensitive communications and critical infrastructure. A Huawei spokesman on Thursday told AFP that the company was taking the concerns "very seriously" and they would be used as part of its "ongoing" process to improve its capabilities. HCSEC stressed that it "does not believe that the defects identified are a result of Chinese state interference". However the board added that "no material progress has been made by Huawei in the remediation of the issues reported last year". And it concluded: "Overall, the oversight board can only provide limited assurance that all risks to UK national security from Huawei's involvement in the UK's critical networks can be sufficiently mitigated long-term." HCSEC was formed in 2010 to mitigate perceived risks arising from the involvement of Huawei in critical national infrastructure. The government-led board includes officials from Britain's GCHQ cybersecurity agency as well as a senior Huawei executive and representatives from the UK telecommunications sector. Thursday's report "details some concerns about Huawei's software engineering capabilities", the Huawei spokesman added. "We understand these concerns and take them very seriously. "The issues identified... provide vital input for the ongoing transformation of our software engineering capabilities," he told AFP. 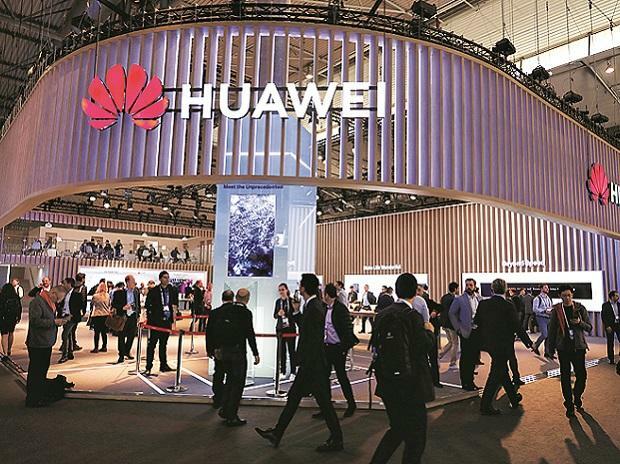 The spokesman added that Huawei's board of directors had last year launched a company-wide USD 2.0-billion (1.8-billion-euro) transformation plan to enhance those capabilities.